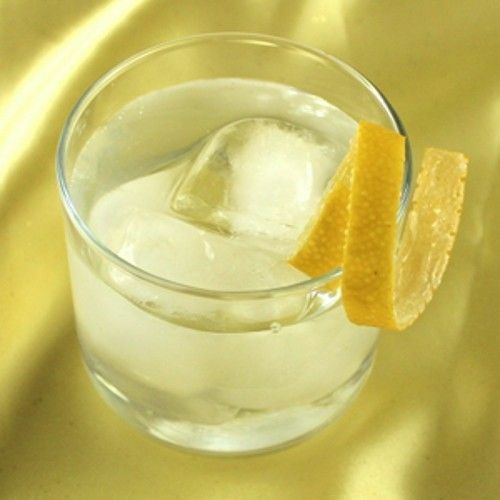 The Daylon’s Bedtime cocktail is sweet and simple, blending the flavors of orange, vanilla, lemon and lime. It’s a very easygoing cocktail. But note that this is a deceptively strong drink, with two and a half ounces of vodka. It may go down easily, but it can also sneak up on you. This one can give you a little pickup partway through an evening of dancing or other tiring activities. The citrus flavors are refreshing on the palette. Fill a glass with ice. Pour in the vodka, followed by the triple sec. Add the 7-up to taste. Serve with a lemon twist.